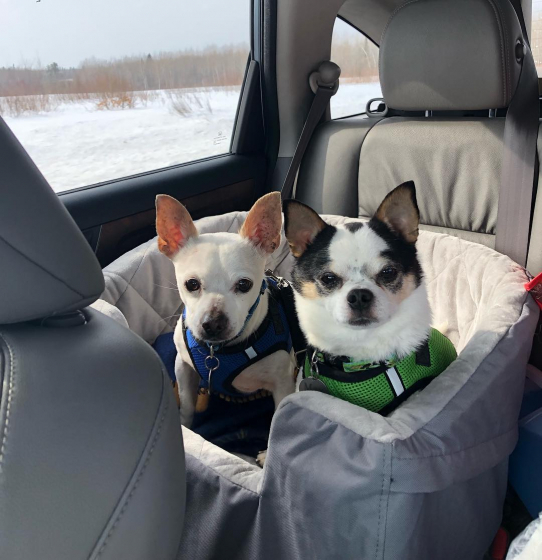 Both my boys were rescued from animal shelters, and are senior Chihuahuas. Max is almost 10 yrs. old, and Buddy is somewhere in his teens.